For a while, there was a sizable difference between the quality of games on mobile devices and the quality of games on consoles or PC. 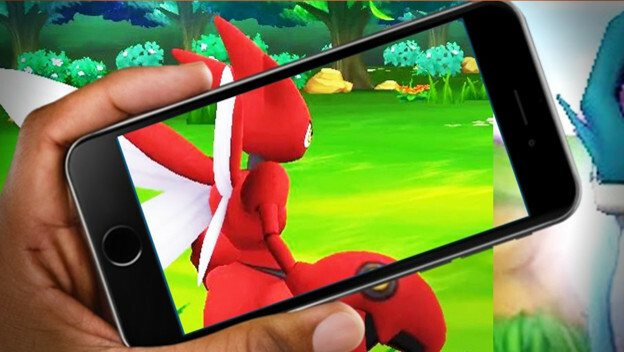 As technology has progressed and the audience has expanded, the games available on mobile devices have changed and cell phones have become a viable option for gamers. This is partly because major publishers saw an opportunity and decided to squeeze their gigantic franchises into the portable market. Here are just a handful of the major properties that successfully adapted their IPs for a different kind of gaming experience.